Follow the adventures of Landy, a 1956 Series 1 Land Rover and Fender, a 1999 Land Rover Defender in the charming Landy book series, written and illustrated by Veronica Lamond.Engage children in diverse, real life activities through the lovable Land Rover characters in one of our beautifully illustrated picture books. This is the first book of the series and features a story about Landy being left abandoned in a field for many years until, one day, a young guy called Jack finds him. Come and join Landy and Jack as they start their new life together. 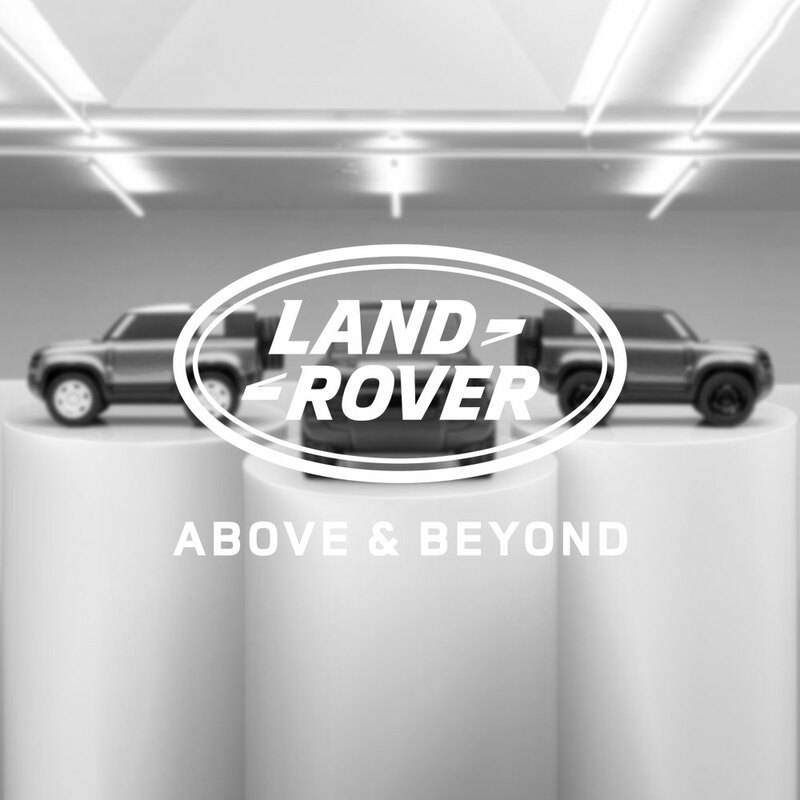 Create your collection of Landy books today and capture your sense of adventure.